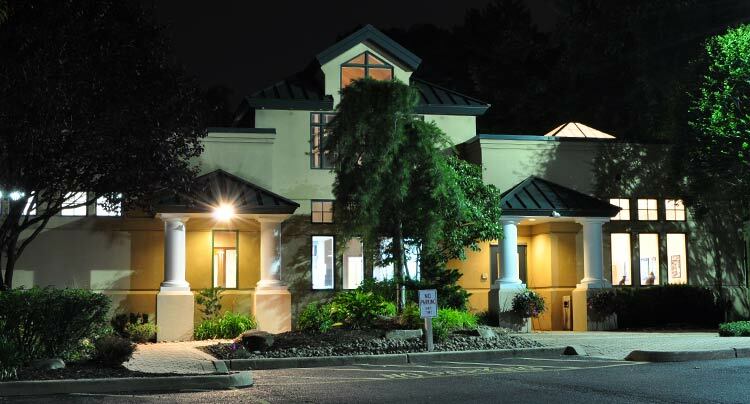 We have achieved international recognition by receiving the Veterinary Economics Magazine’s Hospital Design Award, one of only two hospitals on Long Island to have ever received this award. 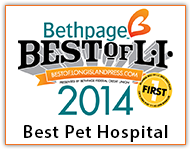 We are also recipients of the 2014 Bethpage Best of Long Island “Best Pet Hospital” and 2014 LI Pet Lover Pet’s Choice Award for “Best Veterinarians” and “Best Pet Boarding”. It is the extraordinary bond we have with our patients that motivates us to set the gold standard for veterinary care.  We consider it a privilege and an honor to be your family’s veterinarian!